Ready for an exotic getaway? Tired of the usual holiday spots? 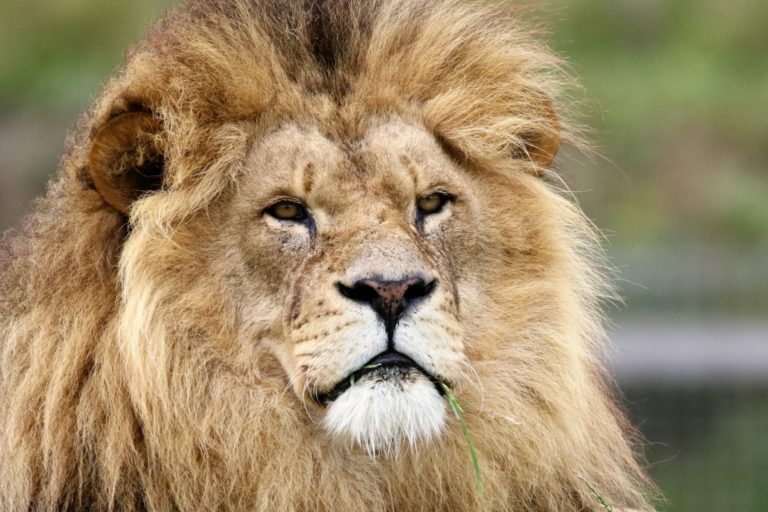 Why not come and have an adventure of the lifetime by going on safari tours in Africa. This is definitely something different from the usual city holiday escapades and will surely be a memorable experience! 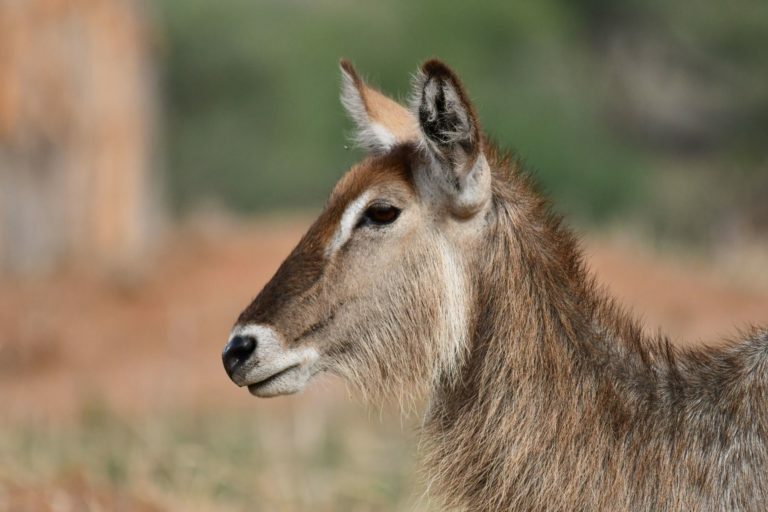 Safari tours of Africa offer so much to everyone from picturesque views, wildlife encounters, cultural immersion and even just enjoying a relaxing time on the beach. Yes! 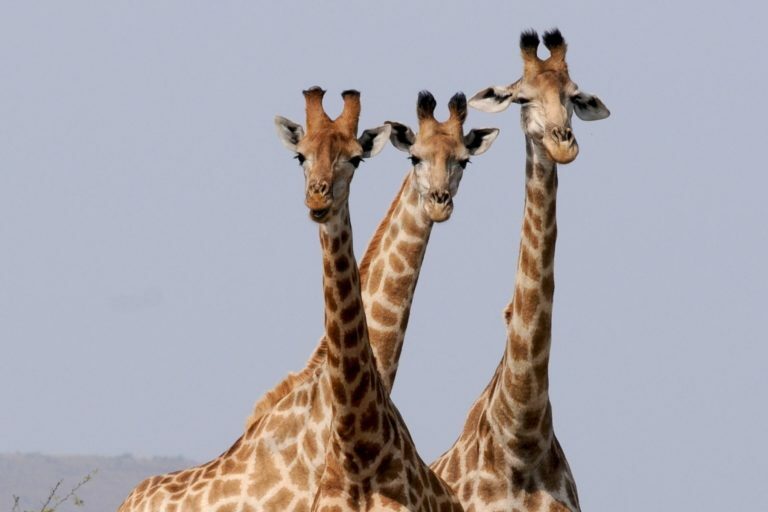 I bet you didn’t realize it but African safari tours actually offer a lot to a traveler. Listed below are some of the safari tours of Africa that we offer. Take your pick and enjoy a holiday that you will be surely recounting to friends and family. Each tour has its own highlight but all promise an exciting adventure. We would love for you to have the best experience you can in Africa while on tour with us. 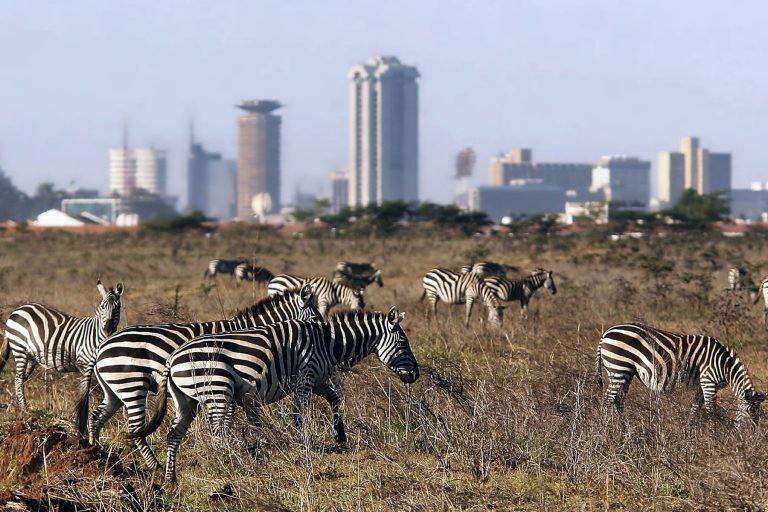 We have tours that will take you on game drives across the Kenya or Tanzania and even both countries where you will surely get to see the Big Five gaming animals and so much more. Not only that but you will also get to enjoy the beautiful African sceneries like the lakes and grasslands. You will never be short of excitement as you go on safari game drives. And I’m sure the experience of getting to see the Big Five and other wildlife in their natural habitat is something you will never forget. 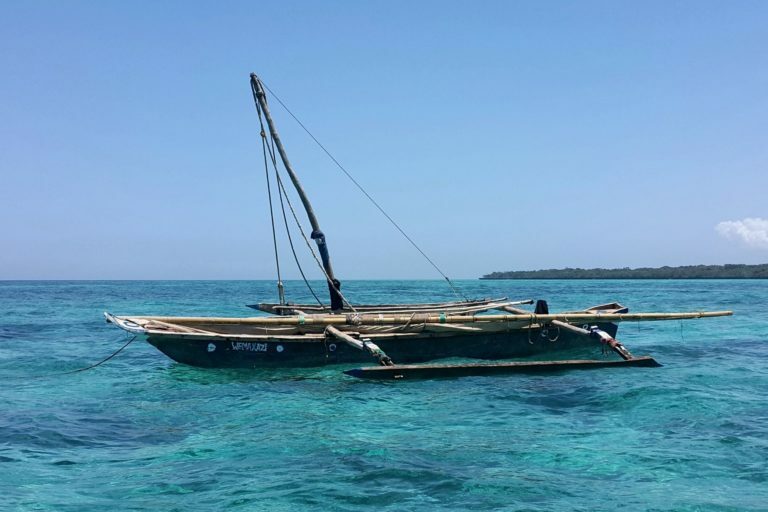 We also have safari tours of Africa that will not only immerse you in the African safari but will also let you enjoy the clear blue waters of Africa – specifically in Zanzibar. People don’t normally think of Africa when they think of beach holidays but don’t make that mistake too. After experiencing an African safari adventure we are sure you would love nothing else but to get to unwind and relax. 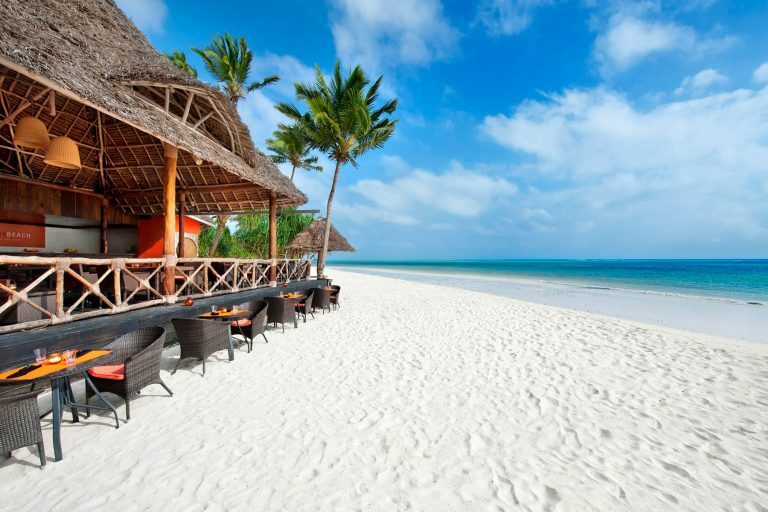 And what better way to do that than to bring you to Zanzibar’s shores where you can explore its historical sites and pristine beaches. 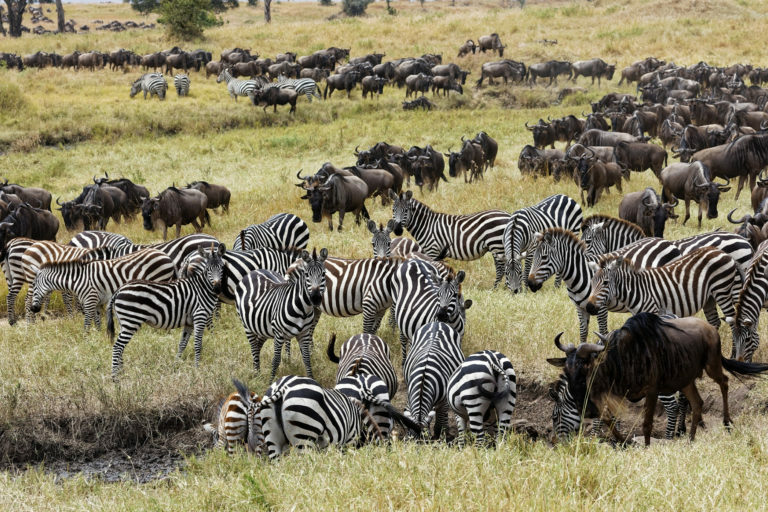 The annual Great Migration that happens between Tanzania and Kenya is definitely something you would not want to miss out on. 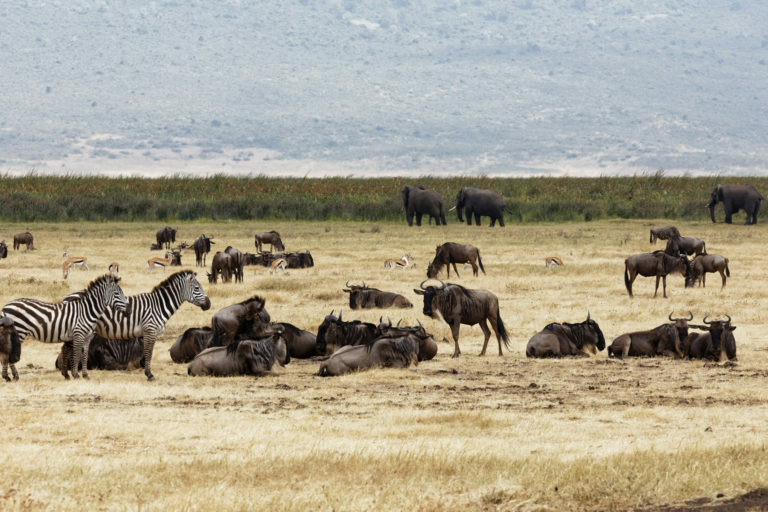 Many consider The Great Migration to be the eighth wonder of the world. What is it? Well it’s when the wildebeest and other mammals like zebras and antelopes migrate across the plains in search of better grazing. It gets intense when these herds of animals cross rivers where they not only have to battle with the current but try their best to keep away from the hungry crocodiles that are looking to prey on them. And just when you think they are safe as they make their way across the plain these animals have to be wary of predators. 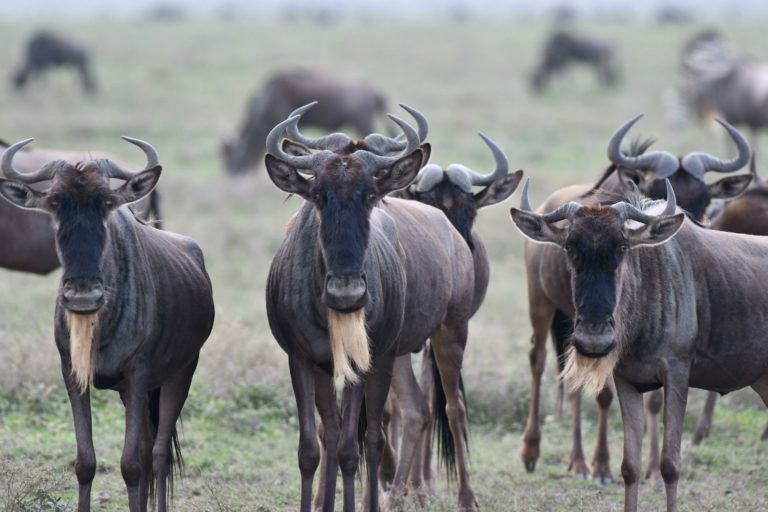 And just like that, you will never be short of an exciting time tracking The Great Migration. Pack your bags and come and join us for any of the safari tours of Africa. It will surely be an exciting memorable experience of your life! And we will make sure you make the most out of it.